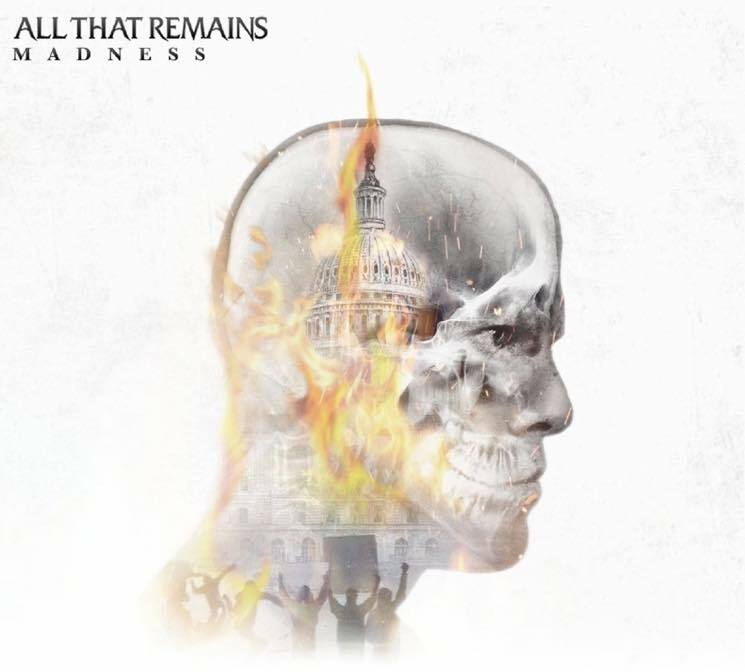 With remarkable mediocrity, All That Remains return with their patented blend of small-government rock. From the blissfully average "Louder" to the unmemorable dirge of "Madness," it's clear that Phil Labonte and company have something generic to say about everyone. Thanks to the perfunctory production, All That Remains stand firmly rooted in the perfectly adequate. Serviceable at best, Madness is politically apolitical, patronizing to its audience and steadfastly unchallenging. The band reach their nadir with a bloated, tepid cover of Garth Brooks's "The Thunder Rolls," treading the similarly bland territory of Disturbed. Similarly peaking early with the nearly-compelling Slipknot-lite of "Safe House" — a track as competently written as it is tacked on, a thinly veiled paean to the band's few remaining metal fans.